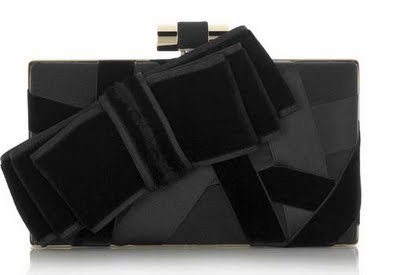 This YSL clutch is pretty. It reminds me of a more elegant version of my wrap bag shown in red in my previous post. I love the idea of wrapping, it makes me think of presents, when i think of presents, i think of being a kid. Them were the good old days.